Last week I ran 44 miles. This is a high for me. My previous marathon training plans all had less miles than this one and I only ran 4 days instead of 5. On Saturday I ran 8 hilly miles from my house to Newcastle. It was a great fall morning. I did not set an alarm and didn’t start my run until about 7 am. I have been seeing so many post about fall baking that I had to make my Pumpkin Chip Cake. It turned out perfect. 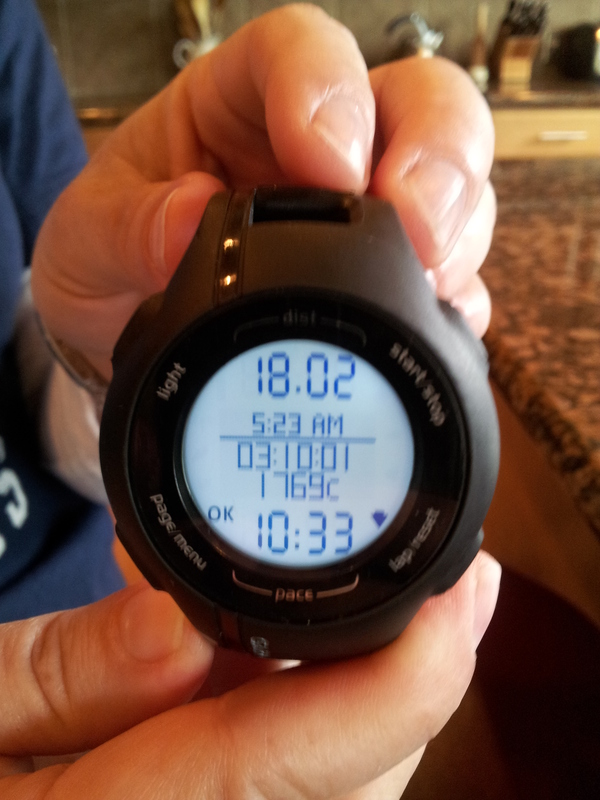 On Sunday I had 18 miles. My friend Amy joined me for the first 4 and I was on my own for the rest. I was lucky that there were only a few rain drops at the very start and end of my run. I finished with a 10:33 average pace which I’m very happy with. Portland is in 2 weeks! After my run we went to the Pump House to watch the Pats game and I had the same breakfast as 2 weeks ago, so no picture. Yay the Pat’s won. 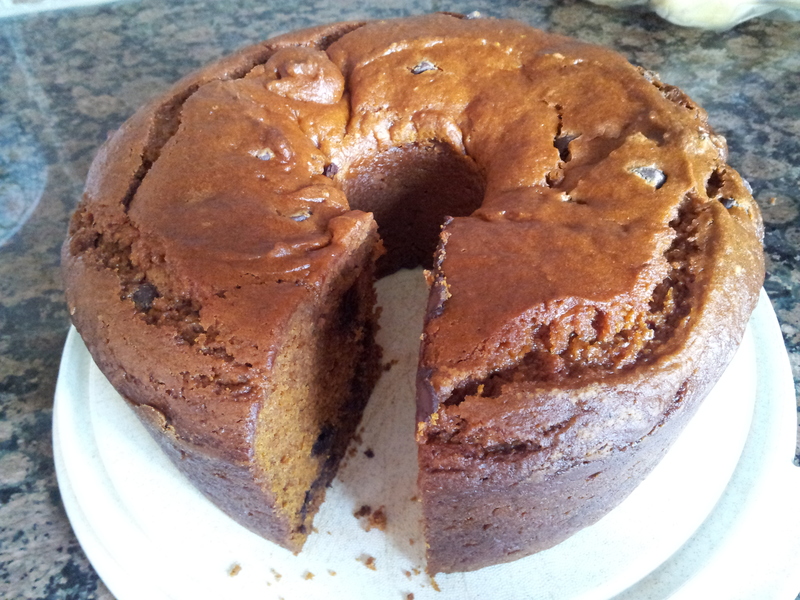 This entry was posted in Uncategorized and tagged football, Portland Marathon, pumpkin cake. Bookmark the permalink. Awesome week of running!! 44 miles is impressive! Good luck with the upcoming race in 2 weeks!! !